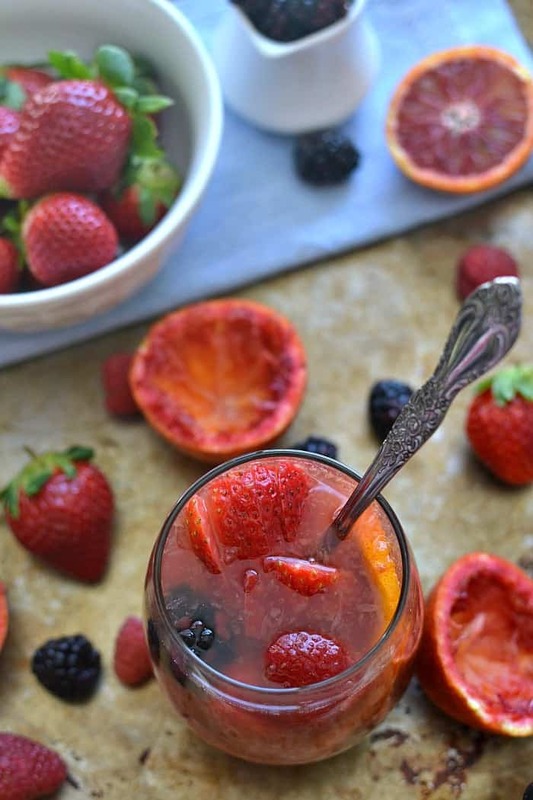 This Blood Orange Sangria is made with white wine, rum, and triple sec and garnished with fresh berries. 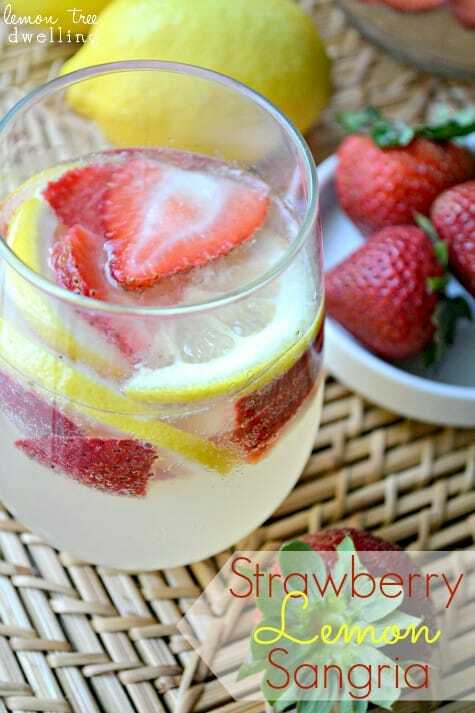 A delicious fruity drink that will leave everyone wanting more! Happy National Drink Wine Day! Did you know there was such a thing?? Well….there is! A day devoted to spreading the love and health benefits of wine! What a fabulous idea….don’t you think?? If you ask me, every day should be National Drink Wine Day. Ha! (Don’t worry….I don’t drink wine every day….but most days I’d like to!) It’s just such a beautiful thing. 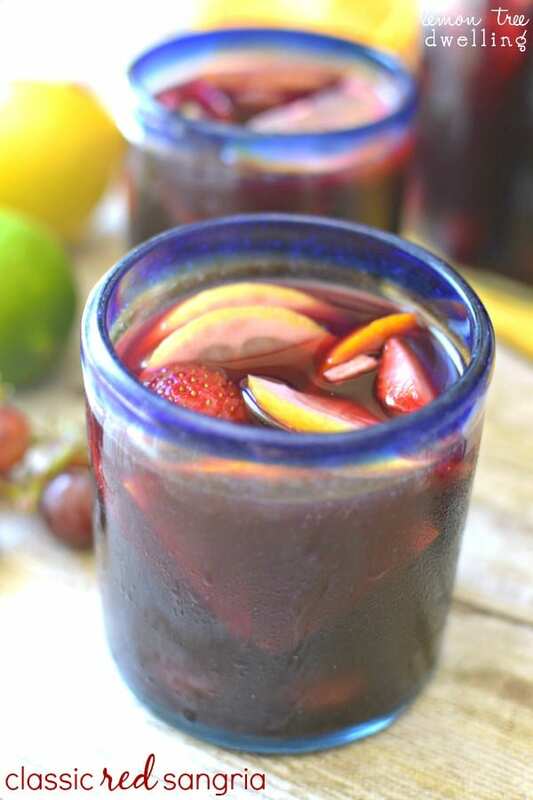 A great way to relax and treat myself at the end of a long day or week, a great way to spend time with friends, a great addition to date night……you name it. I’m a wine lover all the way! 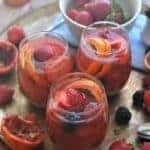 Blood Orange Sangria – A winter cocktail! 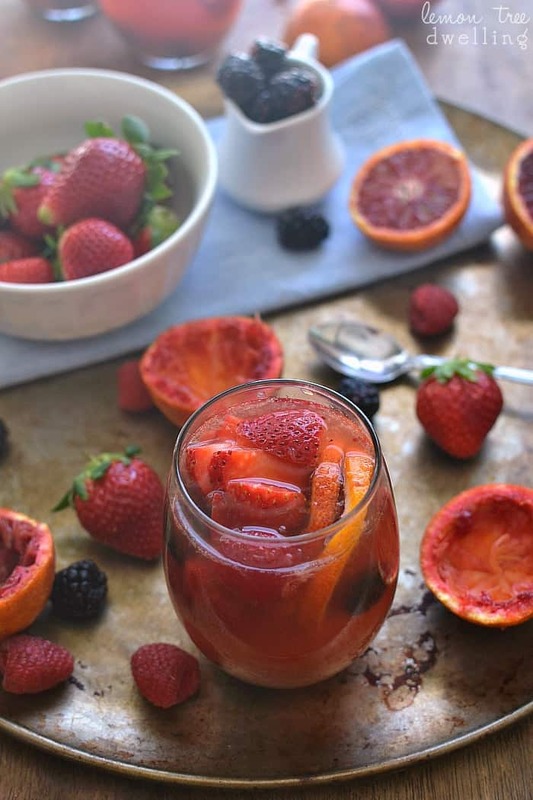 We’ve been loving blood oranges this winter…..so clearly they had to make their way into a sangria recipe at some point. 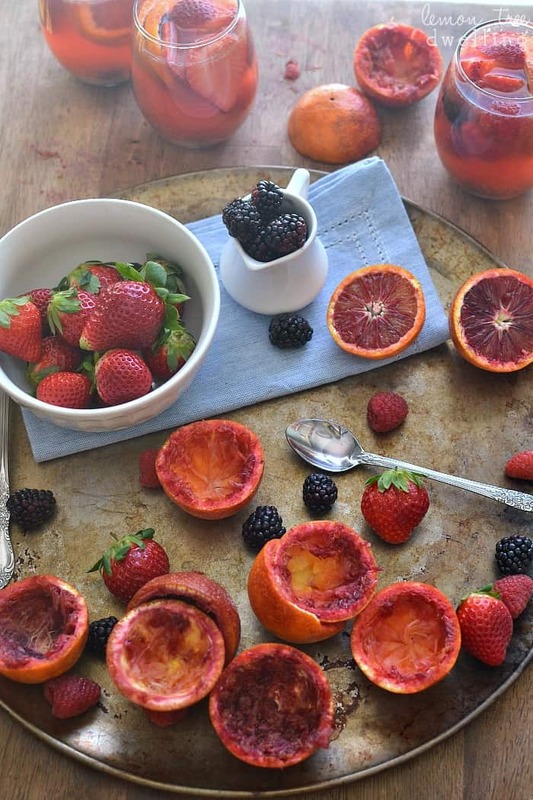 Not only are they deliciously sweet, but they’re also incredibly vibrant and they make for one beautiful cocktail! 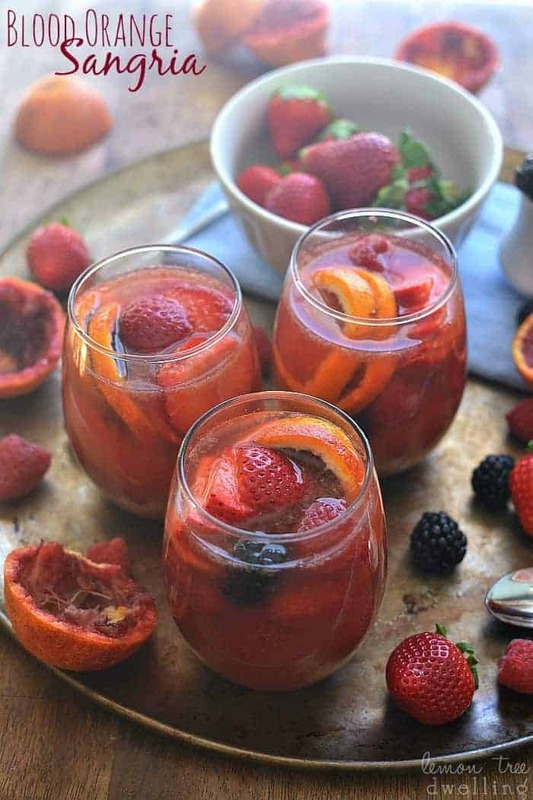 This Blood Orange Sangria is perfect for National Drink Wine Day or, you know, any day…..! 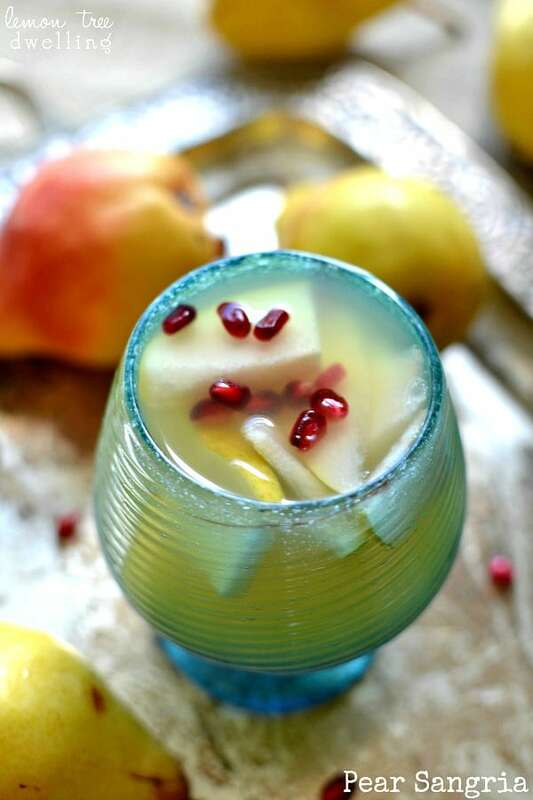 Combine liquids in a large pitcher. I’m with you my friend, my beer drinking days are over! This holiday on the other hand? This is one that I could definitely get into celebrating! 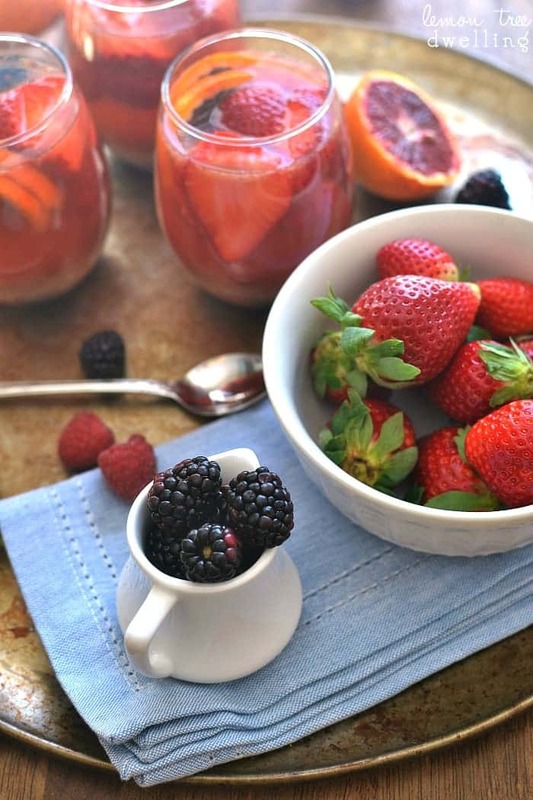 I love the taste of citrus this time of year and the fresh berries? Yes indeed! 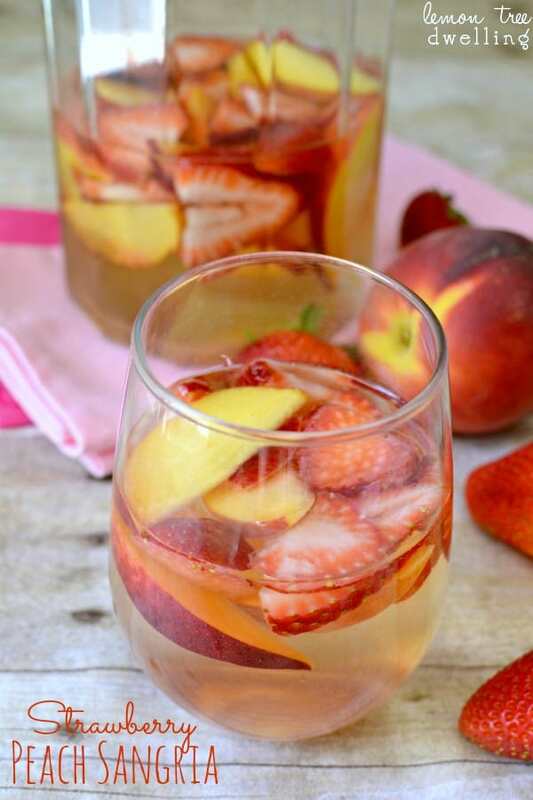 Just the perfect weekend beverage! It looks so good and your photos are getting even better (if possible)!!! !